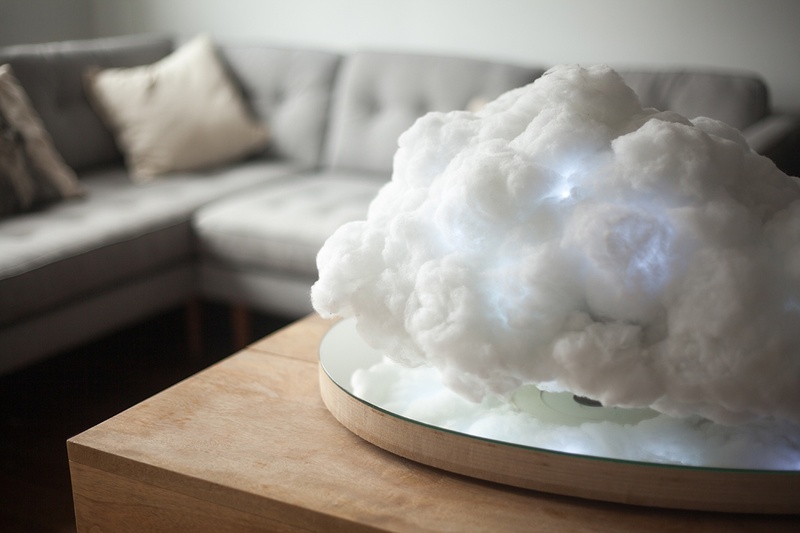 Experience the sky right in your home with the Floating Cloud Display by Crealev. 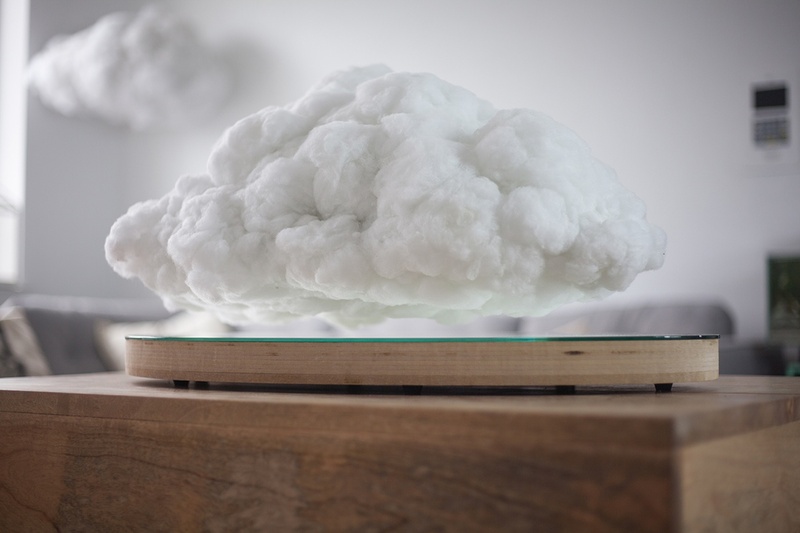 Developed by Richard Clarkson Studio, the levitating cloud project combines innovative levitation technology with the beauty of a cloud in the sky. 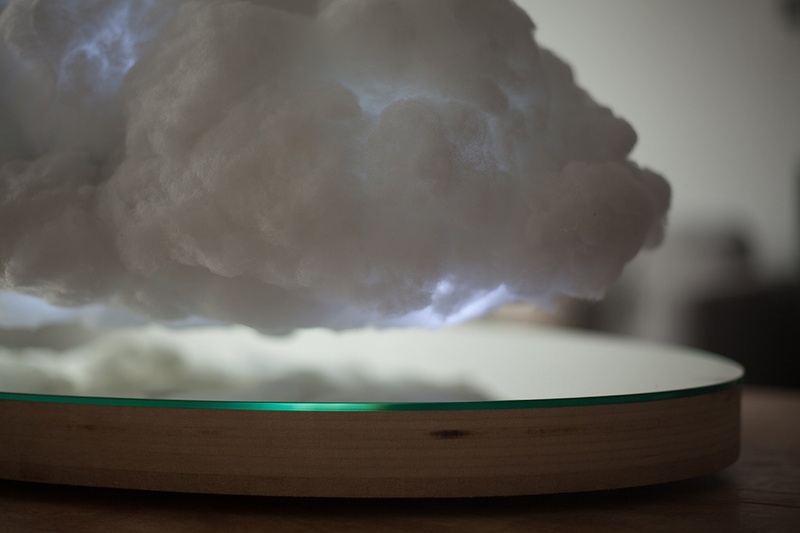 The Floating Cloud is the first of their collaboration, named Making Weather. 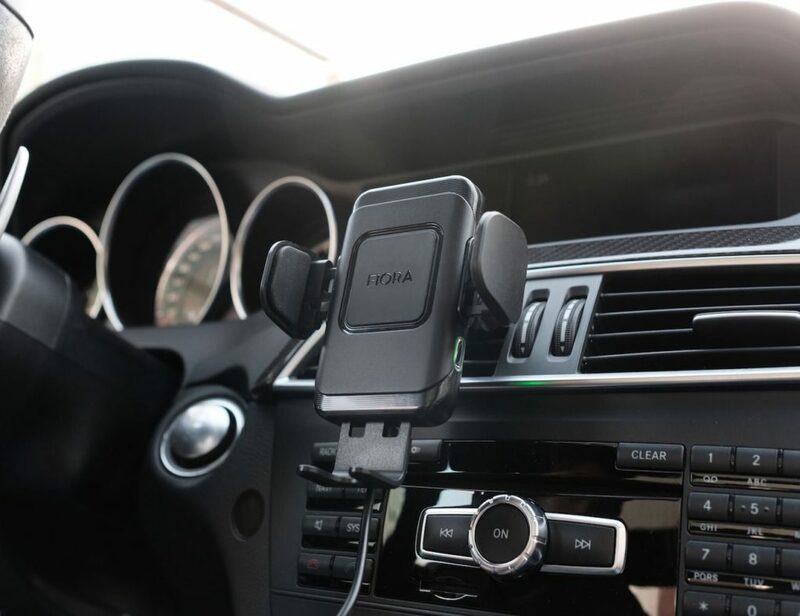 Coming with a cloud and a base, both pieces of this display include magnets which force the cloud to remain one to two inches off the base. 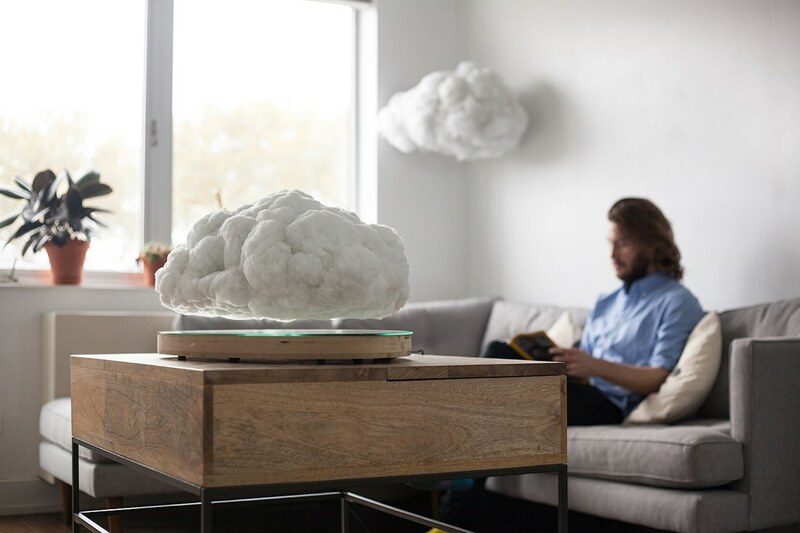 Producing a relaxing and mesmerizing display, the Floating Cloud is an instant talking point in any room. 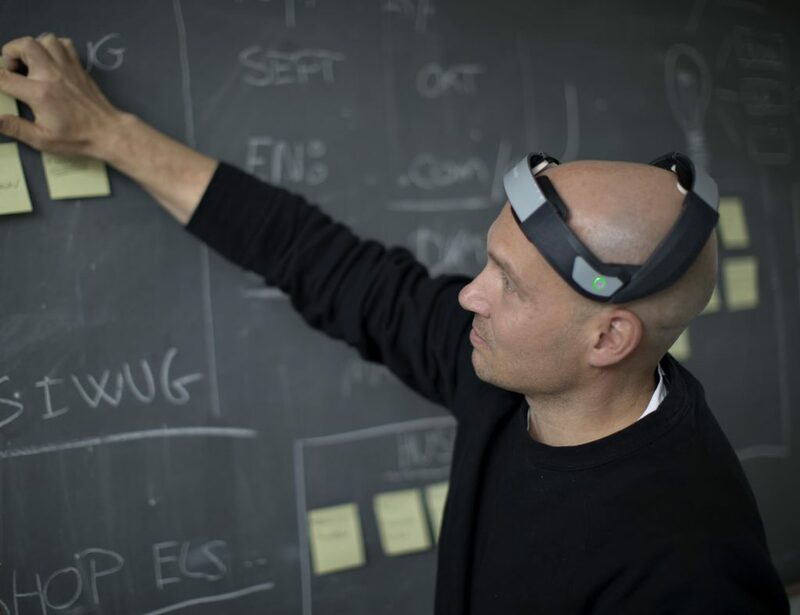 Powered by a lithium ion battery, the Floating Cloud is actually suspended in the air. 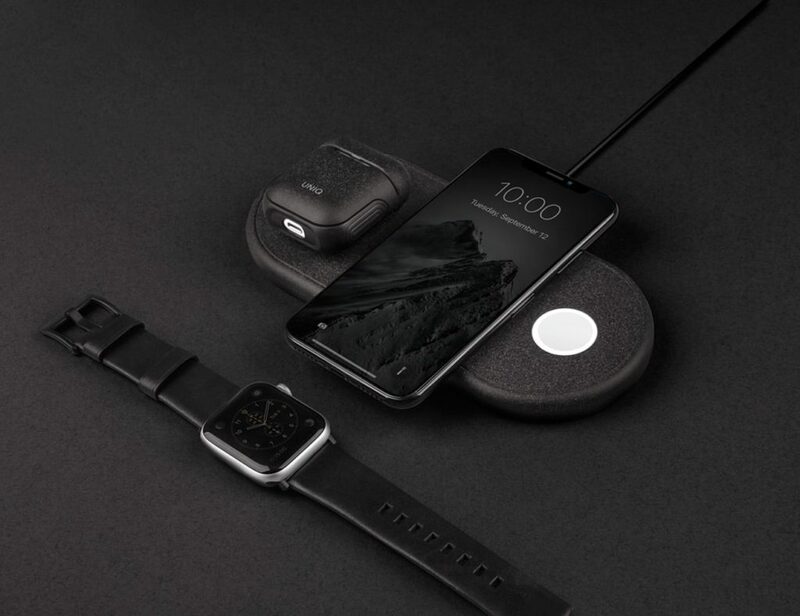 To finish the design, the Floating Cloud has a built-in Bluetooth speaker and sound reactive LED lights to heighten the experience.